Based on an internal study and memo by Fresenius, the FDA issues a Class I recall of Fresenius’ acid-concentrate products GranuFlo® and NaturaLyte®, which are used during dialysis. As a result of the recall, over twelve thousand plaintiffs sued Fresenius alleging their product caused electrolyte imbalances leading to sudden cardiac arrest and death. Within a few months, the Fish team demonstrated to the FDA that the underlying science and conclusions of the memo were flawed and convinced the FDA to recall the recall. Building on that success Fish broke down the science for the judge and jury and walked them step-by-step through the plaintiffs’ faulty chain of causation, resulting in a defense verdict of no causation at the first and only bellwether trial. On the heels of the bellwether trial, Fresenius was able to obtain a favorable global settlement agreement. "The Fish trial team broke down the science for the judge and jury and walked them step-by-step through the plaintiffs’ faulty chain of causation, resulting in a defense verdict of no causation at the first and only bellwether trial." In November 2011, Fresenius’ Chief Medical Officer wrote a memorandum which he distributed to medical directors at Fresenius clinics. In the memorandum, he alleged that a study he had commissioned demonstrated that Fresenius’ acid-concentrate products GranuFlo® and NaturaLyte®, which are used during dialysis, were causing patients’ serum bicarbonate levels to rise, which in turn was causing electrolyte imbalances leading to sudden cardiac arrest and death. Based on the memo, the FDA issued a Class I recall of the products, based on its belief that the products could result in serious injury or death. 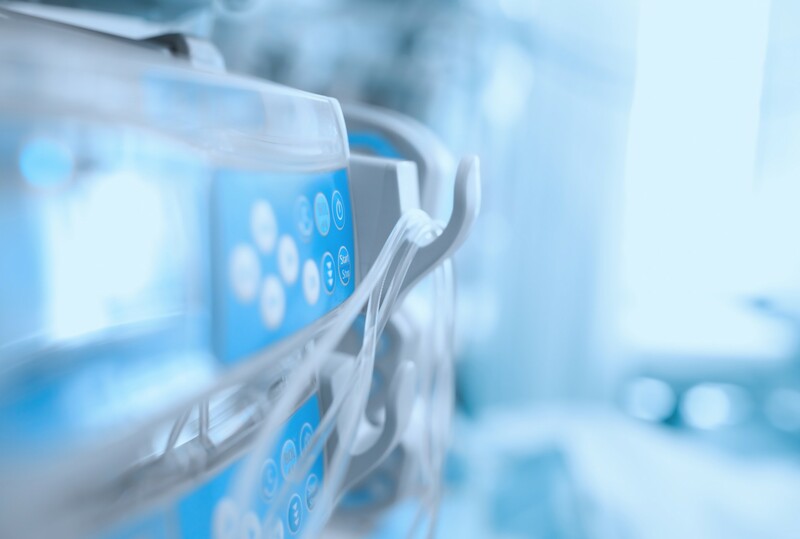 As a result of the recall, over twelve thousand plaintiffs sued Fresenius alleging that GranuFlo® and NaturaLyte® dialysate products caused cardiac death in hemodialysis patients. The plaintiffs’ cases proceeded in multiple jurisdictions, including consolidated MDL and Massachusetts state court proceedings and various independent state court cases, which required a sophisticated strategy for managing simultaneous defenses across multiple fronts. On the regulatory front, within a few months, the Fish team demonstrated to the FDA that the underlying science and conclusions of the memo were flawed and convinced the FDA to recall the recall. Fish’s trial team scored a strategic victory for Fresenius by bringing a successful, outside-the-box motion in limine and related Daubert motion to exclude, as unreliable science, the faulty internal study linking Fresenius’ products to increased risk of cardiopulmonary arrest that precipitated the entire case. Building on that success, with the assistance of a nationwide team of top experts, gathered together by Fish, our team broke down the science for the judge and jury and walked them step-by-step through the plaintiffs’ faulty chain of causation, resulting in a defense verdict of no causation at the first and only bellwether trial. On the heels of the bellwether trial, Fresenius was able to obtain a favorable global settlement agreement.